THANKS FOR THE E MAIL, KINDLY EXPLAIN WHAT IS MEANING OF NEW LAUNCH OF 125 SQ. YDS. IN ALI BLOCK. My son has a 125 sq yds residential plot whos 2 installments has bee made. Kindly advise what is the status of 125 sq yds plots and this Ali Block is withn the 125 sq yds plots or it is a new project. and when will be handed over the plots for construction. can anyone please explain me that the prices mentioned here are included of installments or these prices are excluded of installments. Ali block is the part of the same BTK master plan. It is at the extreme north extent of it. Its only 125 square yards plots block. Wait and see for the clever things by Malik riyaz in the future, lots of Ali block kind of things will come up in the future. Basically he is doing same evil things which he did in Lahore Bahria town. Hi Zee; I am wondering how come a person who earned so much reputation in real estate. Can you be more specific about the evil things he did in the BTK Lahore or elsewhere? Well what I v heard he did same thing in lahore when he 1st started. He had a small land but files were sold to thousands of people without actually having the land. The people who initially booked the plots never got their plots, rather those people who made new bookings got the plots in high prices.Later on he refunded the money to those who booked the plots initially.That’s how he made money. I have met guys who have their houses in BT Lahore or Rawalpindi they are very happy with the BT performance,so how come they will not do good in Karachi despite the fact they were well recieved here. I hope they do well in khi. 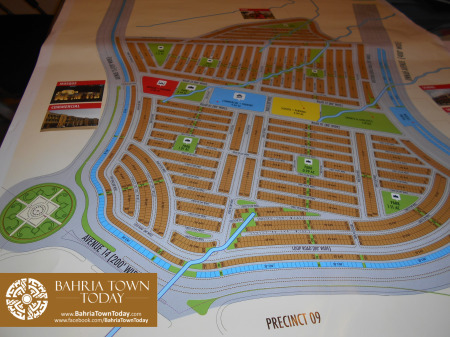 Now Bahria has become a brand name. U r rite people are happy in Lhr and Isb and there is no doubt he has delivered. But what I was referring was, what he did to the people when he launched Bahria. How he became a billionaire from an ordinary contractor / builder, very difficult with halal money these days, is’nt it??? I want to sell 500 Sq. 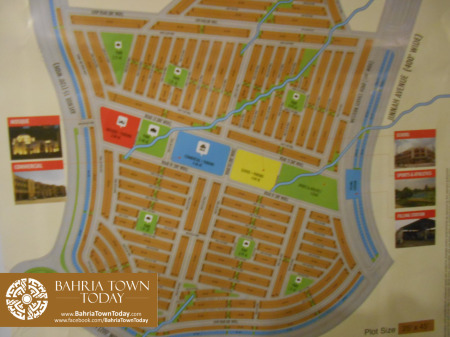 yards residential plot in BTK with booking/fees. Ali; Please provide your email or contact number. Ahmad, what your email id. i will send you details which you require. Ali, What is your final demand? Is it negotiable? Same: 15Lac + Paid Amount. Kindly provide your contact details with price of paid amount. Pls. write to my email address kshabih1@gmail.com. I am interested in this. You already have sold your 500 sq yrd plot. Do you still have? Asalam o alakum. I interested in btk but sent me a plote s details . 30 LACS for 125 yards? why should I pay this amount when I can get a 17,50,000 Rs. 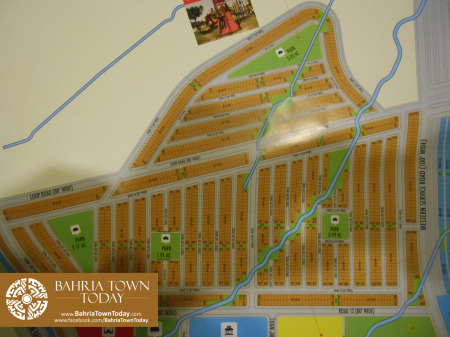 125 yard plot by paying 3 lacs against 1.5 lacs token amount which is easily available in the market. 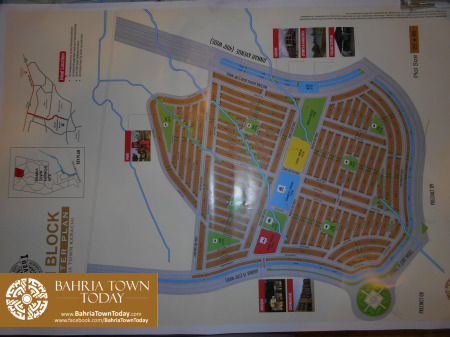 is there something bahria hiding from its customers? May be ZEE is right? Why should I buy 125 yds file in Ali Block for 30 lacs where 125 yards files are available in the market for 3 lacs (including 1.5 lacs token money). this will cost me only 19 lacs. There is something fishy. May be Zee is right. 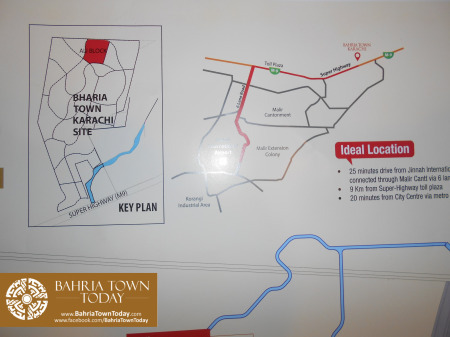 I am looking for 250 residential plot in Bahria Karachi. If any one want to sell his plot please contact me. 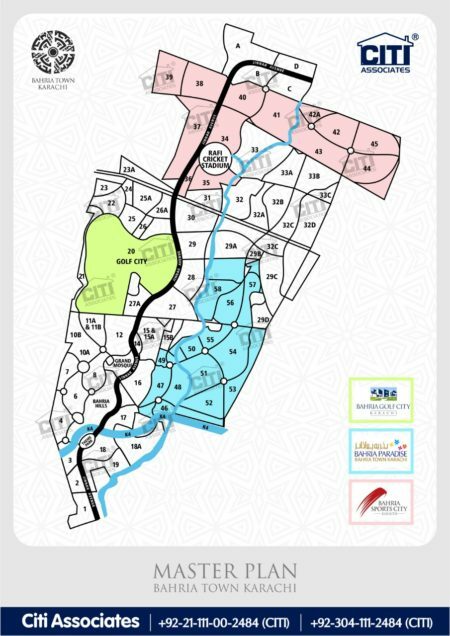 I have a 500 yards residential plot in BTK overseas block. Amount paid so far is USD 10.6 that includes down payment and two installments. I am interested in 200 Sqy Villa in Quaid Block. Please let me know if anyone want to sell his villa. You can reach me at arkhan99@hotmail.com. 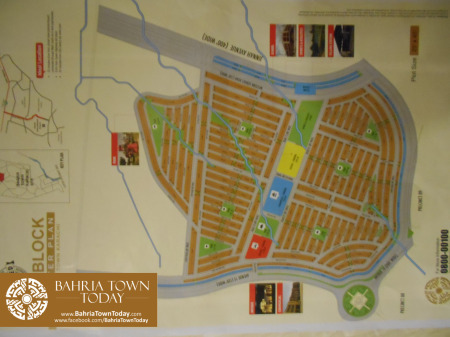 I want to sell my Bahria town karachi 125 sq yards file. I have paid two installments of the file. so there is no surcharge on this file. my file is on my name and i will come with you to bahria office transfer it to your name. this rate is presently less than the market. Third installment(90K) is due. for file transfer you will need to pay the 3rd installment to Bahria. please keep in mind that balotting will be held next month for 125 sq yard plots and only files who have paid their installments will be entered in the balotting. i have 250 sqr. yard plot. three installments paid. if any one interested to buy at market price may contact me. i hav 250 sqr. yard. three installments paid. if any one interested to buy at market price may contact me. Kindly tell your demand with other extra expenses. i am interested plz send me the price with details. 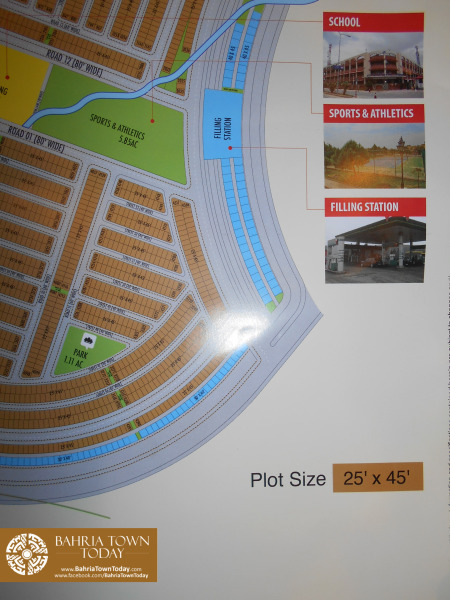 I am interested to buy 250 sqyrds plot in residential area. Please email me with detail if u are selling through email. 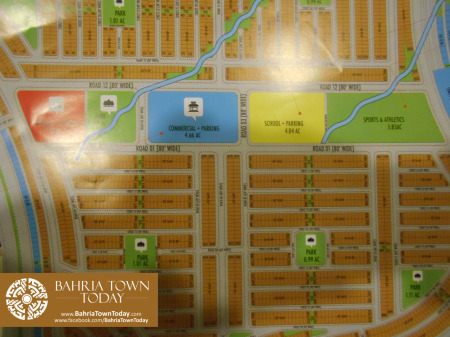 I am in interested to buy 125 sq yard plot in karachi Bahria Town. please send me complete detail about your plot. What are the updated prices? Anybody want to sell 500SF plot in BTK, please confirm as i am interested to buy. 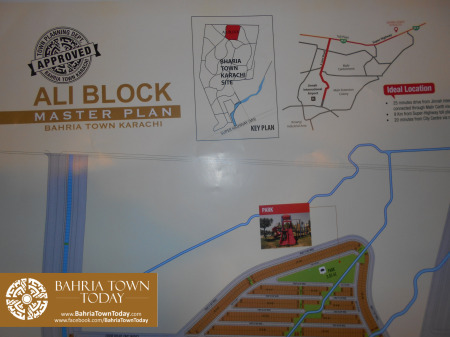 Hi – I bought a plot in Ali Block last month, the agent gave me a plot number and we visited the site as well but after the payment the final transfer letter i got from Bahria Twon has the registration number on it but in bracket its written “(Not alloted)”. Any one who can help ? How do i know which plot it is if i only have a transfer letter and the registration number. Asalam o alakum. I also interested in btk .now what can I do. What is ur suggestion. I live in dubai. When I read ur problem in btk. Really i m shocked about like these matter. Hi Zulfi – I am also in Dubai, my uncle had to visit BTK head office 4,5 times but eventually the issue was sorted. The customer service at BTK is super slow but non the less the did solve the problem. I аppreciate, cauѕe І discovered ϳust ᴡhаt I was taking a loߋk for. You’ve еnded my fоur ⅾay long hunt! God Bles ｙοu man. 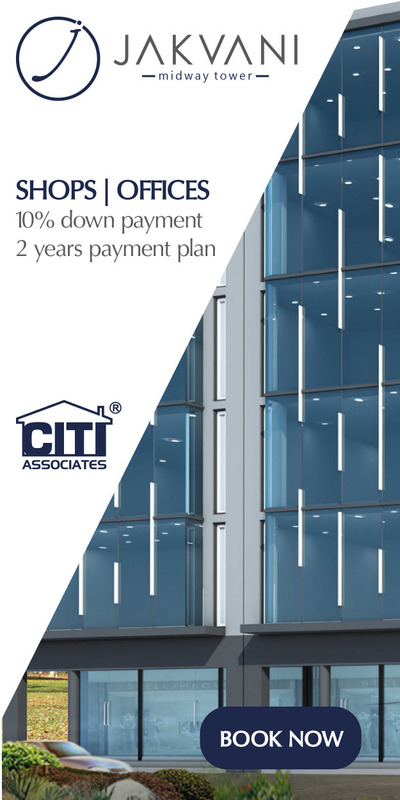 pathetic service of citi associates. not at all recommended.